(Ottawa, Ont.) Twenty years ago today the Canadian Wheelchair Basketball Association began a new era in Canadian amateur sport when it became the first independent disability sport organization in the country. From grassroots to high performance, the sport has been growing ever since.  A lot has changed in two decades of progress, including the association’s name. 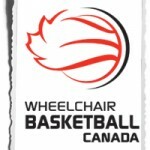 Today, in celebration of the many milestones the organization and its members have reached, Wheelchair Basketball Canada would like to reflect back on its rich history and give thanks to the tireless efforts of countless visionaries and trailblazers who have made it possible for the sport to thrive over the next twenty years. 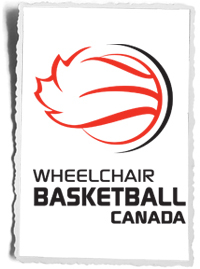 March 1994: The Canadian Wheelchair Basketball Association became the first independent disability sport organization in Canada, branching out from being under the umbrella of Canadian Wheelchair Sports Association. 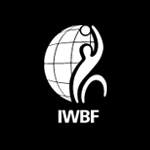 July / August 1994:The “Gold Cup” World Championship for Men was held in Edmonton, Alberta in conjunction with the first Wheelchair Basketball World Congress that saw the International Wheelchair Basketball Federation (IWBF) acknowledge a place in the game for able-bodied players. The newly formed Canadian Wheelchair Basketball Association sent a team to Stoke Mandeville, England (the birthplace of the Paralympics) to compete in the first Women’s World Championship held separately from the men’s event. 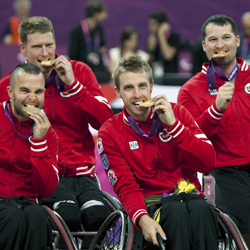 Team Canada went undefeated to win gold and the first of many world championship titles. February 1995: The inclusivity of wheelchair basketball is showcased at the Canada Games for the first time in Grande Prairie, Alberta, featuring young men and women, with and without disabilities, competing against each other on the national stage. May 1995: The Canadian Wheelchair Basketball Association introduced its Hall of Fame program. The Dueck Powerglides / Montreal Wheelchair Wonders became the first team inducted, while Don ‘Butch’ Steponchev, and Stan Strong / Bill Hepburn became members in the officials and builders categories, respectively. August 1996: The Team Canada Women won their second straight Paralympic gold medal in Atlanta in the United States. 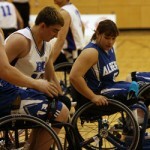 Competing in her third Paralympics, wheelchair basketball star Marni Abbott (Peter) was selected as Canada’s flag bearer for the opening ceremony. Summer 1997: Canada hosted the first-ever Men’s U23 World Championship, winning gold on home soil in Toronto, Ontario. 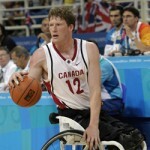 An international star was born as wheelchair basketball great Patrick Anderson made his international debut while leading Team Canada to victory and capturing his first of back-to-back MVP awards at the tournament.  October 2000: The Team Canada Men and Women sweep the Paralympics, with the Women winning an unprecedented third consecutive Paralympic gold medal while the Men tasted Paralympic gold for the first time in Sydney, Australia. 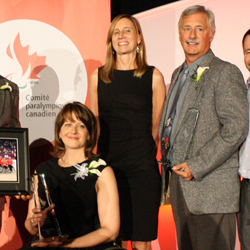 Team Canada Women’s head coach Tim Frick was named the International Wheelchair Sports’ Coach of the Year, while athlete Chantal Benoit received the Gold Medal Triad Award (the IWBF’s highest honour) for contributing in an outstanding manner to the growth of wheelchair basketball. Summer 2001: The Canadian Men’s U23 Team won its second consecutive Junior World Championship in Blumenau, Brazil, foreshadowing more great things to come from the men’s high performance program. 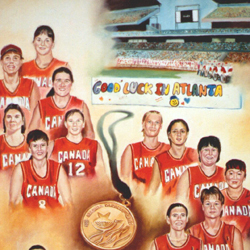 August 2002: The Canadian Women three-peat as World Champions in Kitakyushu, Japan at the Gold Cup World Championship. 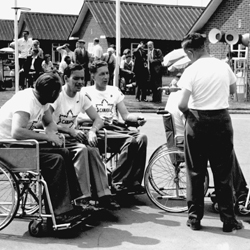 The Canadian Men finished third. Maureen Orchard, former president of the Canadian Wheelchair Basketball Association, was elected President of the IWBF. She has since been the driving force behind significant international growth for the sport and, in particular, has championed enhanced opportunities for junior athletes and women. 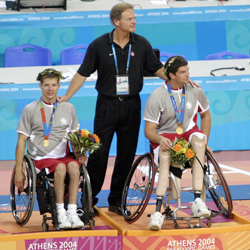 September 2004: The Team Canada Men went undefeated to successfully defend their Paralympic gold medal.  The Team Canada Women won bronze at the Paralympics in Athens, Greece; their loss in the semifinal to the United States was their first loss at a major international competition in 14 years, capping off their incredible winning streak at the Paralympics and World Championships at 36 straight games. 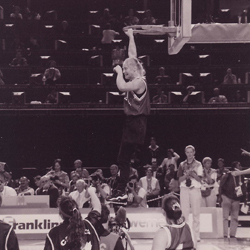 July 2006: Double gold for Team Canada with the Women winning their fourth consecutive World Championship, while the Men claimed their first World Championship title in Amsterdam, the Netherlands. Canadian athlete Danielle Peers was named the tournament MVP and was later named Canada Basketball’s Outstanding Athlete of the Year. 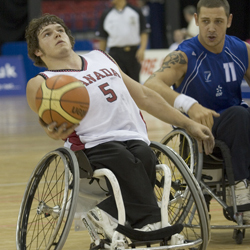 May 2009: The Canadian Wheelchair Basketball Association unveiled its new brand – becoming Wheelchair Basketball Canada and adopting the slogan “Real Life. Real Sport.”. 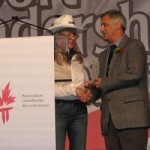 November 2009: Set to retire, Team Canada Women’s head coach Tim Frick (1990-2009) received the Coaching Association of Canada’s (CAC) Geoff Gowan Lifetime Achievement Award, capping off a remarkable career that also included seven CAC Coaching Excellence Awards. 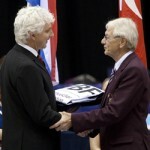 Frick retired as one of the most successful coaches in Canadian team sport history. 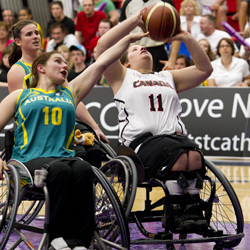 July 2010: Canada was awarded the rights to host the 2014 Women’s World Wheelchair Basketball Championship. Wheelchair Basketball Canada President Steve Bach accepted the IWBF flag from 2010 World Championship Director Sir Richard Callicott following the Team Canada Women’s bronze medal performance in Birmingham, England. 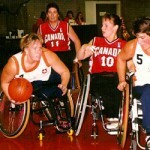 Canadian athlete Janet McLachlan led the tournament in points and rebounds. 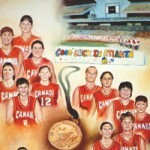 July 2011: Canada hosted the first-ever Women’s U25 World Championship in St. Catharines, Ontario. Team Canada placed fourth. Canadian players Cindy Ouellet and Jamey Jewells were both named to the tournament all-star team. 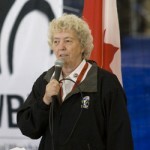 Tournament co-chair Wendy Gittens was later named to the Canadian Association for the Advancement of Women and Sport’s most influential women list. 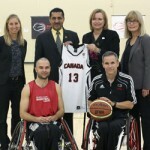 May 2012: Wheelchair Basketball Canada and the BC Wheelchair Basketball Society teamed up with Rick Hansen to celebrate the 25th anniversary of the Man in Motion World Tour in conjunction with the 2012 National Championships. September 2012: The Canadian Men picked up its third Paralympic gold in the last four Paralympic Games in London, England with a win against Australia that exacted a measure of revenge from the Beijing 2008 final. Canada concluded the tournament with a sterling 8-0 record and solidified its dominance on the world’s biggest stage. Patrick Anderson posted career numbers, finishing the tournament on top or near the top of every offensive category and averaging better than a double-double per game. May 2013: Team Canada athlete Jennifer Krempien (1992-2008) and former women’s head coach Tim Frick (1990-2009) became the first wheelchair basketball representatives inducted into the Canadian Paralympic Hall of Fame.  October 2013: Canada made history by launching the National Academy, a homegrown solution designed to train the next generation of elite Canadian athletes in their pursuit of gold at future world championships and Paralympic Games.  It is a groundbreaking initiative as the world’s first full-time, year-round, daily training environment for high performance wheelchair basketball athletes. 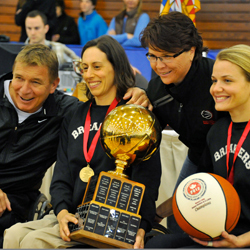 February 2014: Wheelchair Basketball Canada launched its Schools Program at Rick Hansen Secondary School in Mississauga, Ontario as a legacy initiative of the 2014 Women’s World Championship. 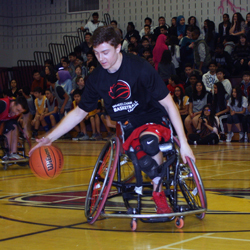 The program is designed to educate teachers and students about the sport of wheelchair basketball and encourage youth, with or without a disability, to be physically active. 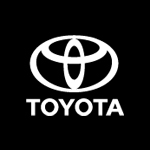 The 2014 Women’s World Championship will take place June 20-28, 2014 in Toronto, Ontario.